Mission are usually working as intended, if all the required criteria to complete the mission are met. 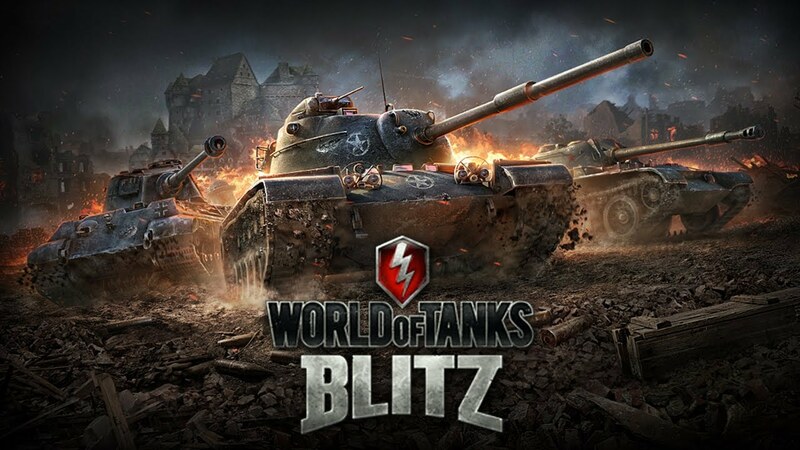 However, there might be times when players may face trouble with a Mission, either by not seeing any progress made on the mission or when no rewards were given after the mission was completed. Should any issue appear with a given mission and you are sure that all the requirements were met, please submit a ticket to Customer Service, so we can investigate the incident. 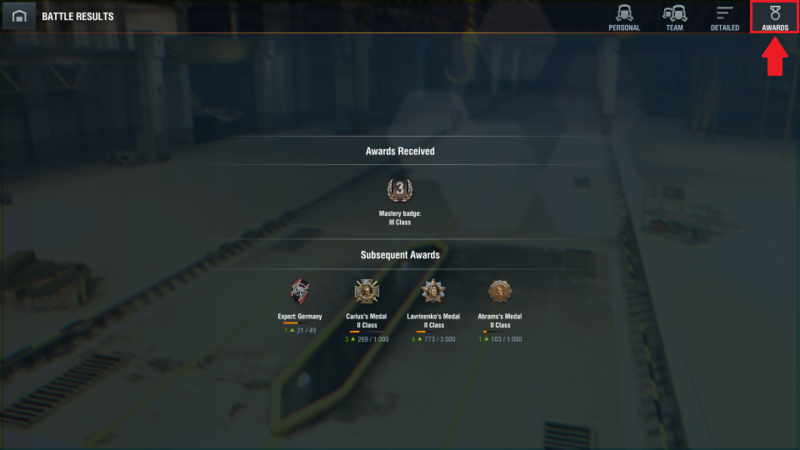 A screenshot of the mission as it is shown in the Missions tab (if still active). This information can be found under the Notifications tab by first tapping the “News” button in the side menu while in your garage. 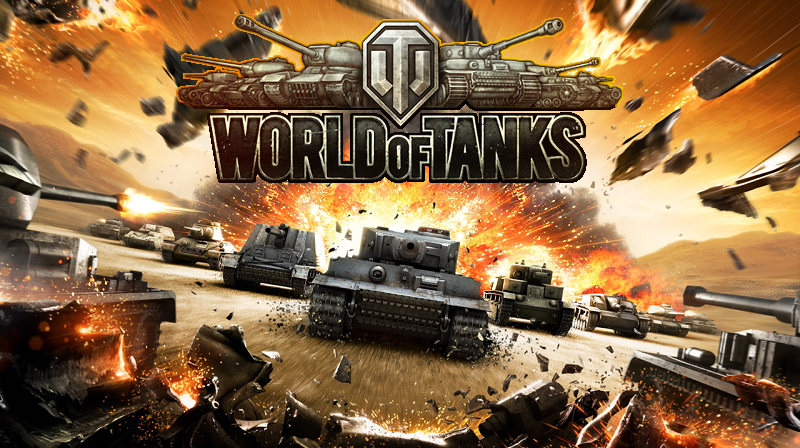 This report will show information such as the amount of credits earned in the battle (before credits are reduced for resupplying ammunition and consumables as well as for the repair costs), total damage dealt, the number of enemies destroyed in the match, the condition of your battle (Victory or Defeat) and finally the time the battle lasted. 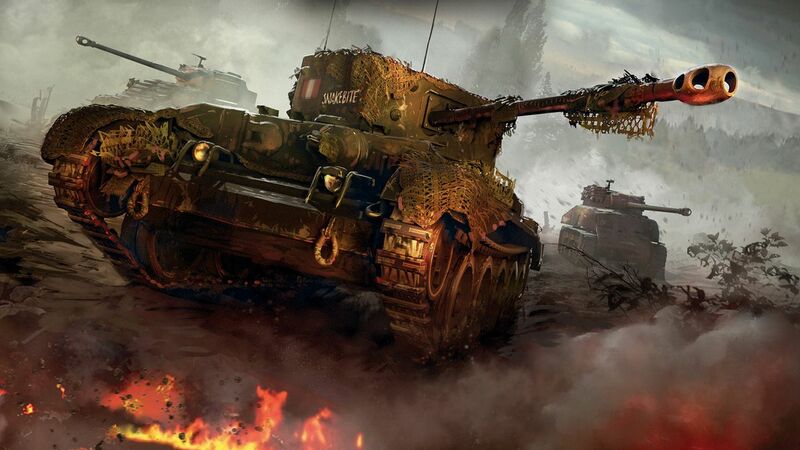 The Team Report shows a breakdown for both teams which will show the vehicle used and statistics for the player using it which include the damage done, number of enemy tanks destroyed, base experience of the player and the number of rewards the player received (if applicable). Number of shots fired, base capture points, damage caused, number of enemies spotted. 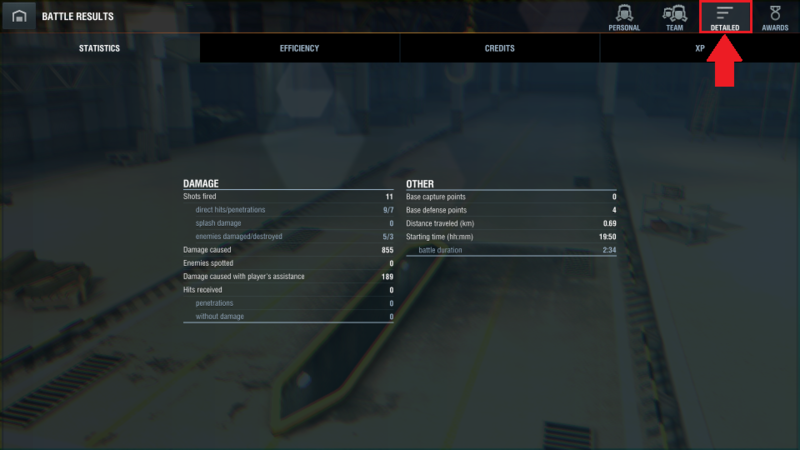 Shows information regarding the actions you performed against enemies in your game. 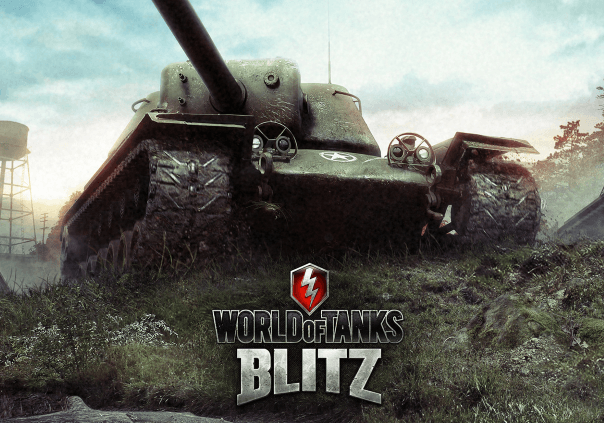 This includes damage done to enemy tanks’ modules, if you spotted them and if you damaged them. The required information from the Efficiency tab will depend on the type of Mission are having issues with. 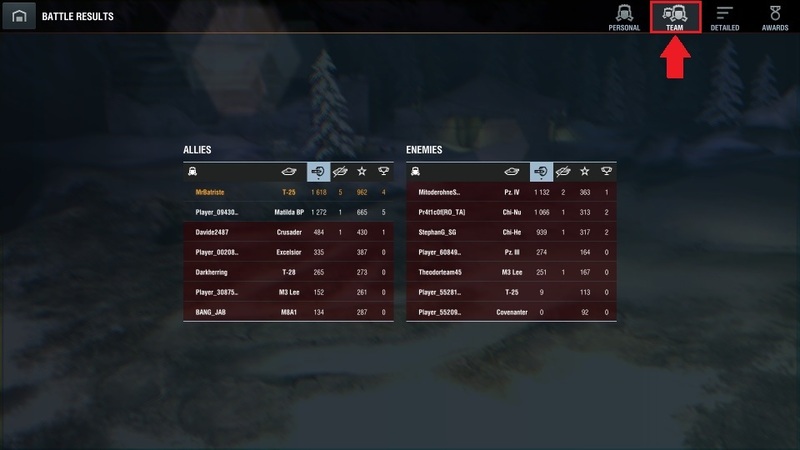 When a mission that requires tracking enemy tanks is causing trouble, please include a screenshot that shows that the enemy tank you tracked is displayed correctly in the efficiency tab. 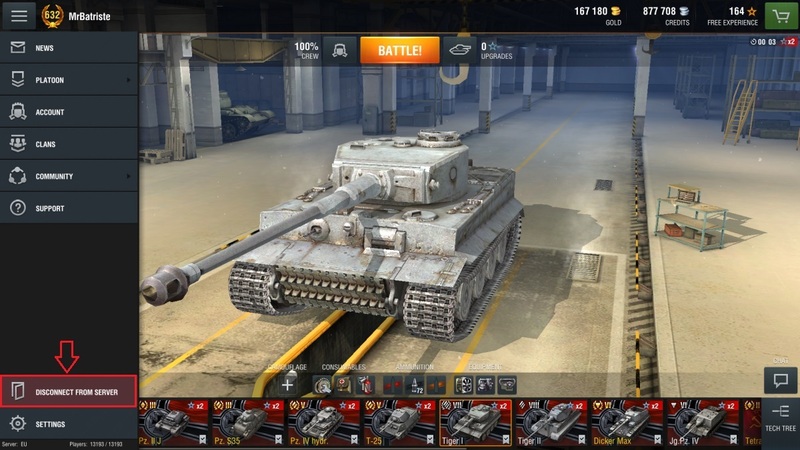 Credits earned and a breakdown of the credits that were deducted for repairs and to resupply consumables and ammunition. 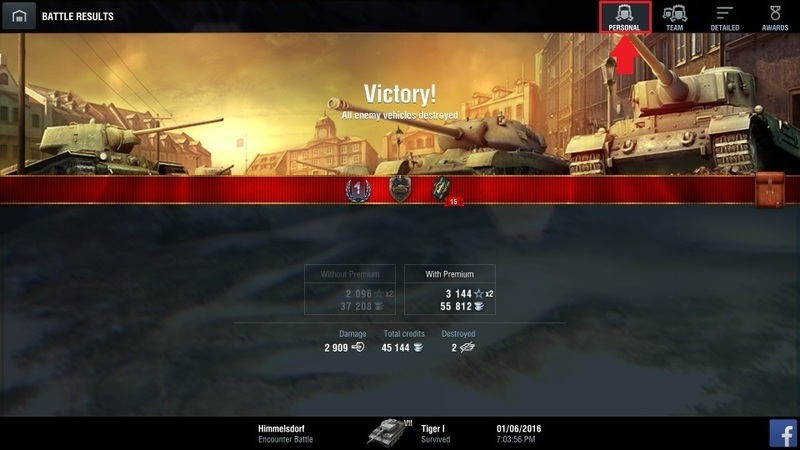 Tank XP (if you have a premium account, this section will be highlighted), free XP and crew XP earned in the match. 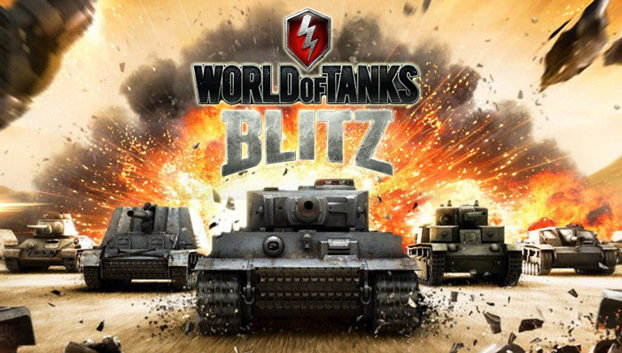 World of Tanks Blitz Keeps Crashing, What Can I Do? 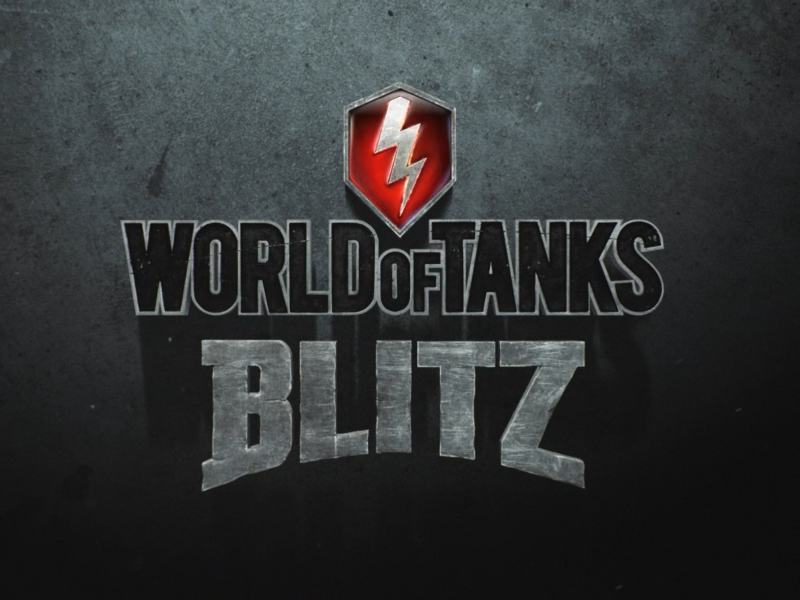 How can I change my nickname in World of Tanks Blitz?